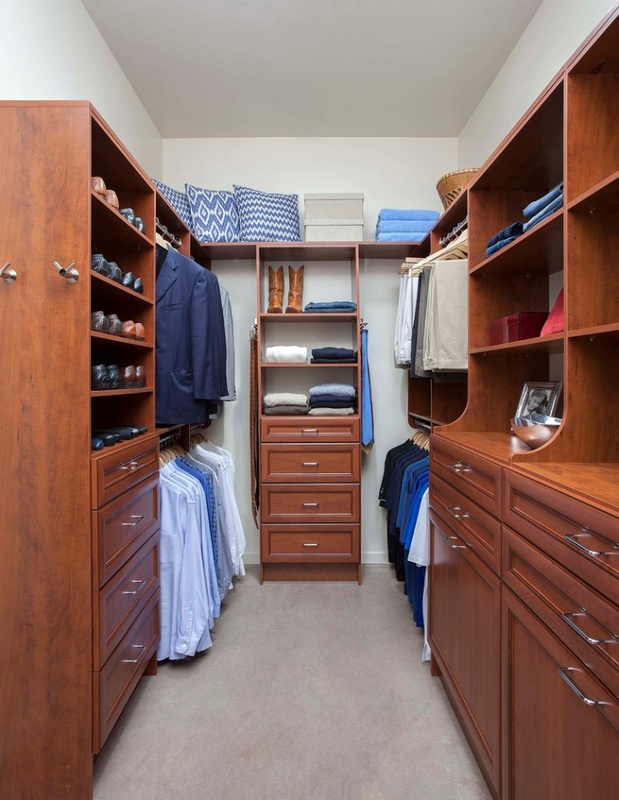 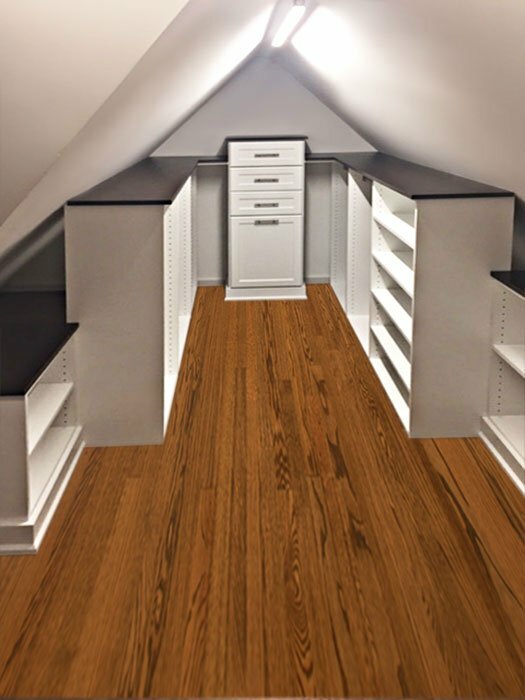 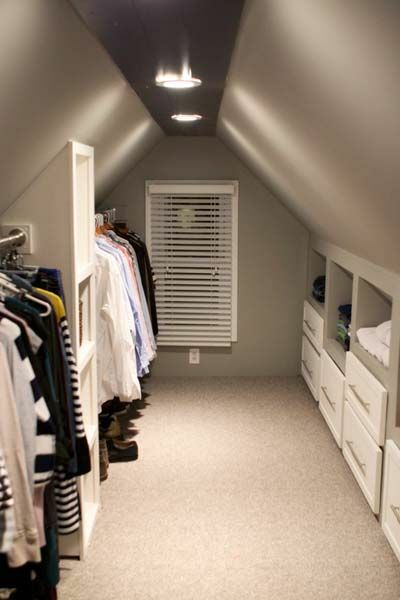 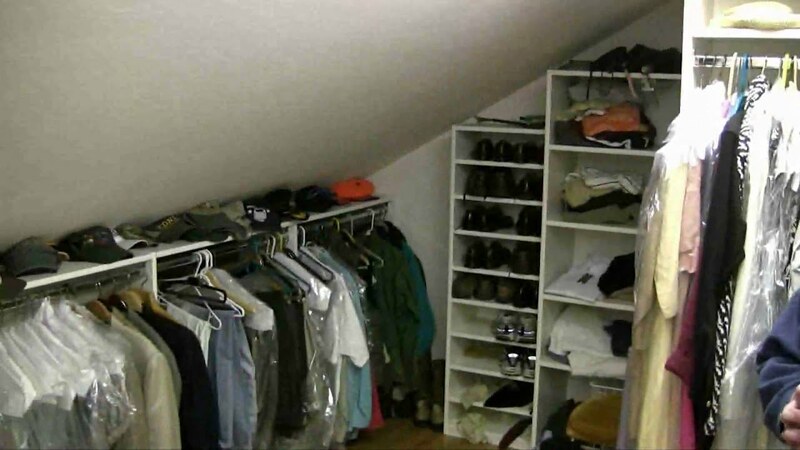 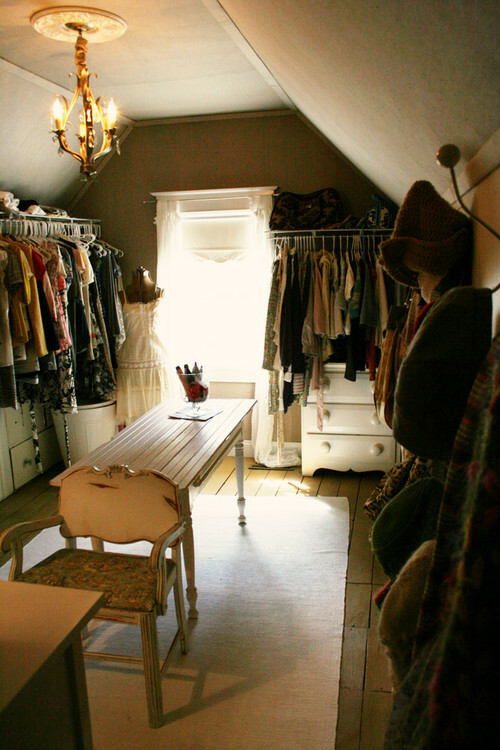 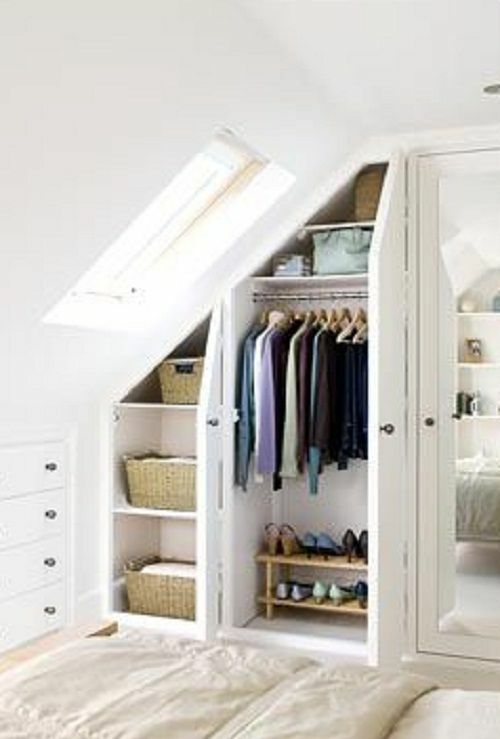 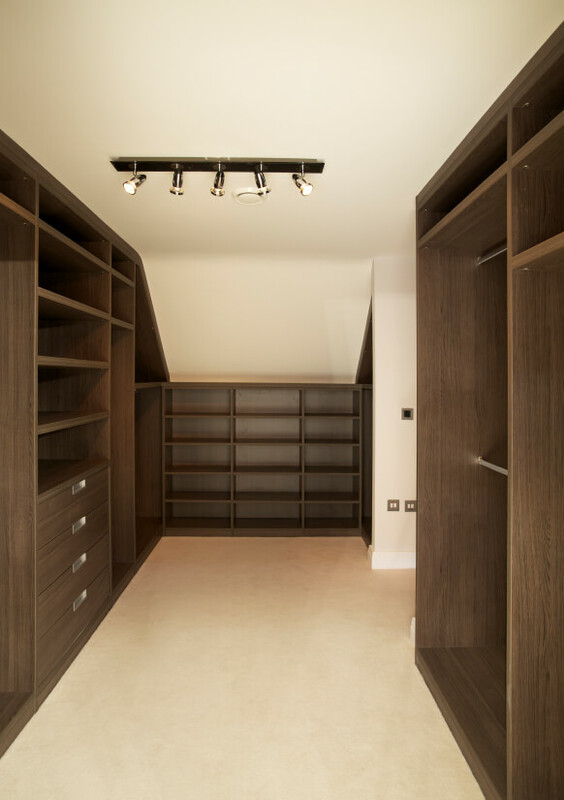 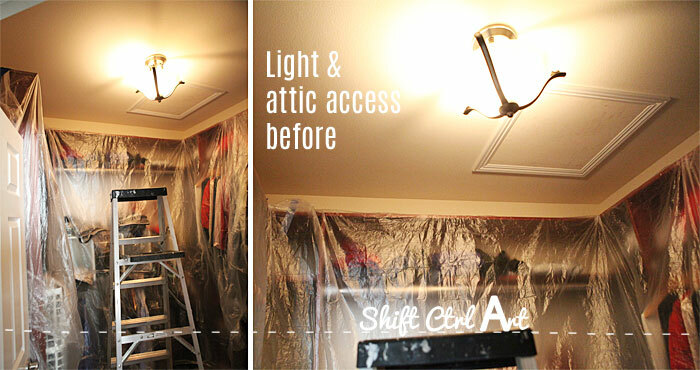 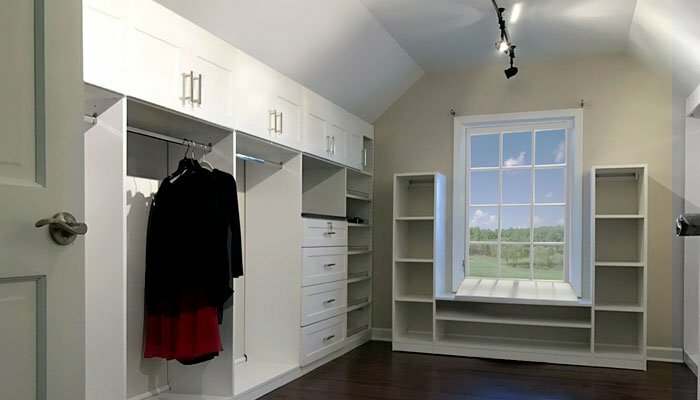 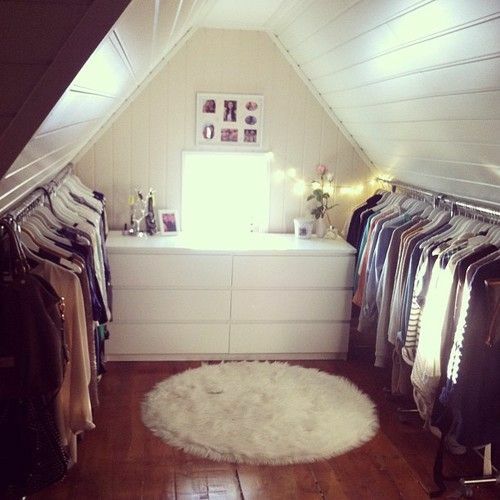 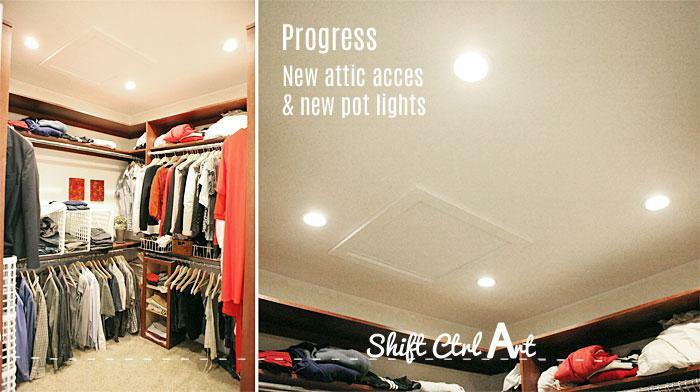 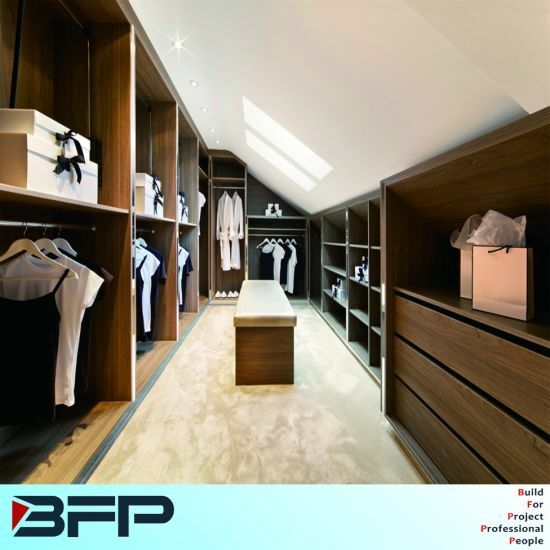 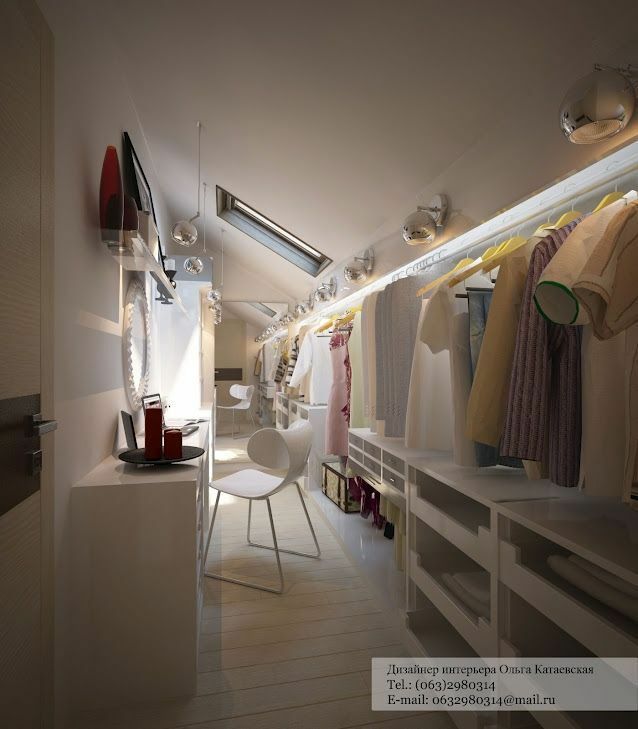 Holy Moly- awesome walk in closet for attic. 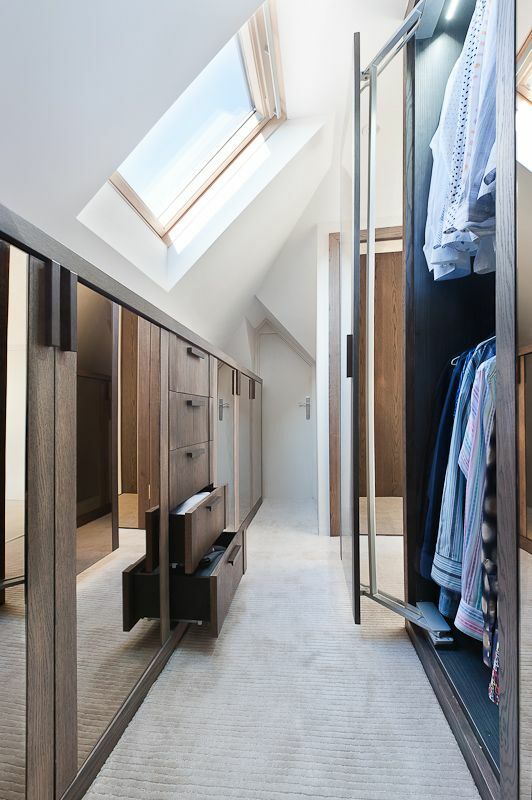 Love the lighting and built in vanity. 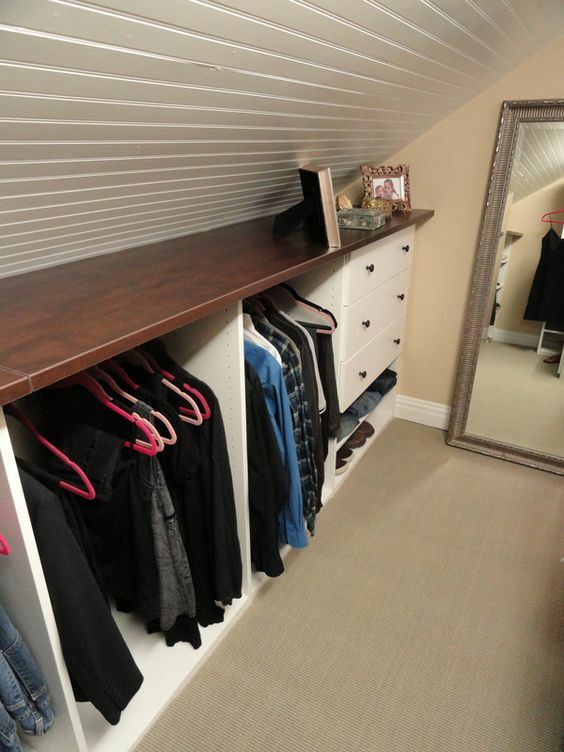 Great use of low ceiling space. 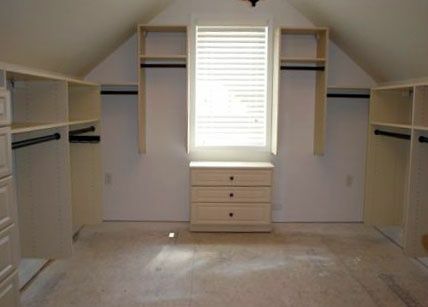 This closet has so much space Iu0027d just live n it.